Freezin' My Bells Off Plates - 4 asst. 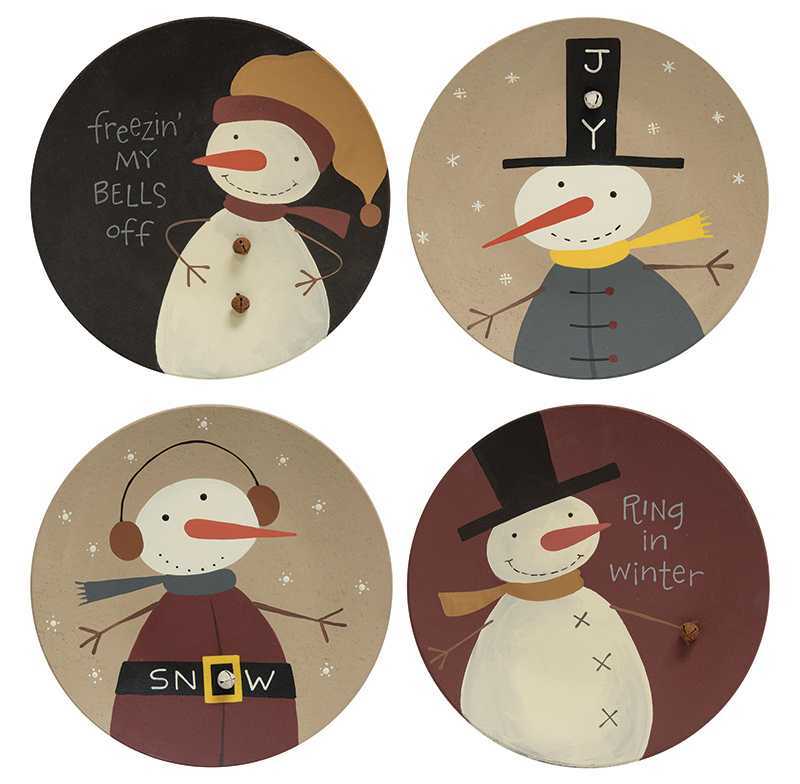 Home/Decorative Plates/Freezin' My Bells Off Plates - 4 asst. 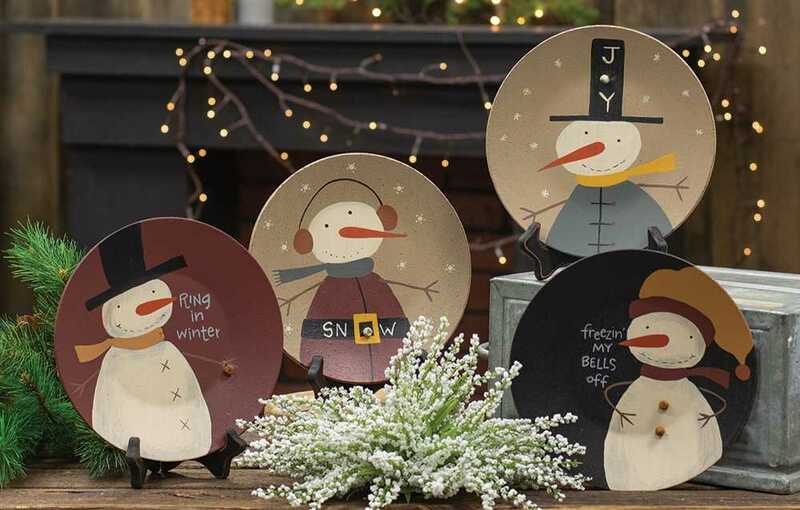 Minimum quantity for "Freezin' My Bells Off Plates - 4 asst." is 8. Plates measure 8" in diameter.